You can view and download Can-Am operators guides here. You can view Can-Am events here. 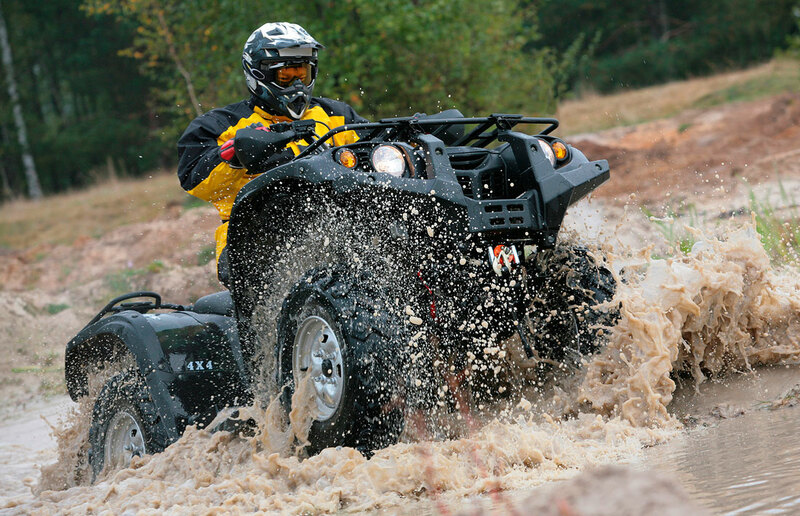 Join Can-Am for exciting events including demo rides, races, owner gatherings, and more. You can view Can-Am brochures here.